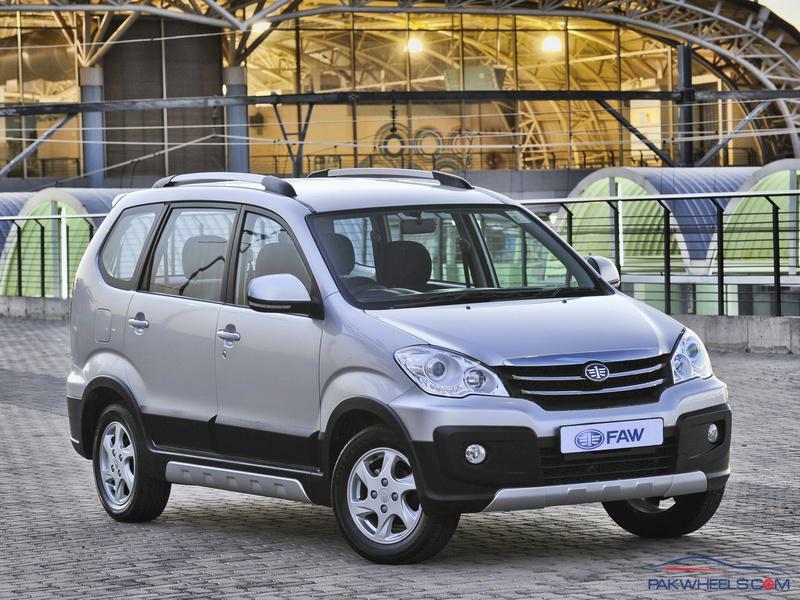 Al-Haj and Faw Motors is a joint venture between the two automakers in Pakistan which initially produced heavy and light vehicles including trucks, lorries and vans. 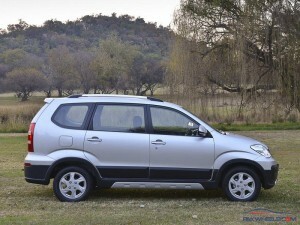 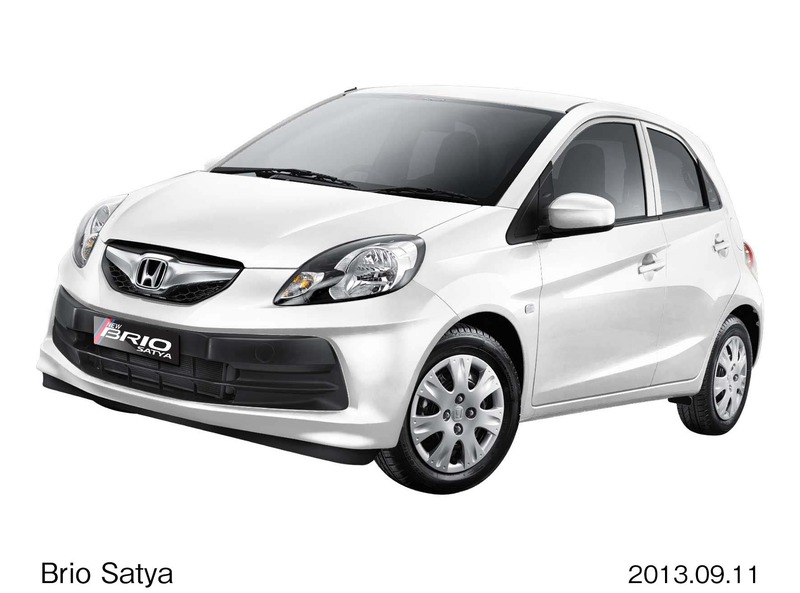 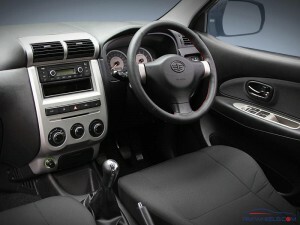 Their plans for expansion in the Pakistani market includes cars and the first of their car to be launched is here now. 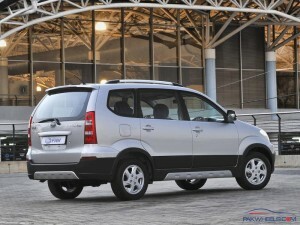 The Sirius S80, which is named after the brightest star is a 7-seater family van powered by a 1,300cc engine. 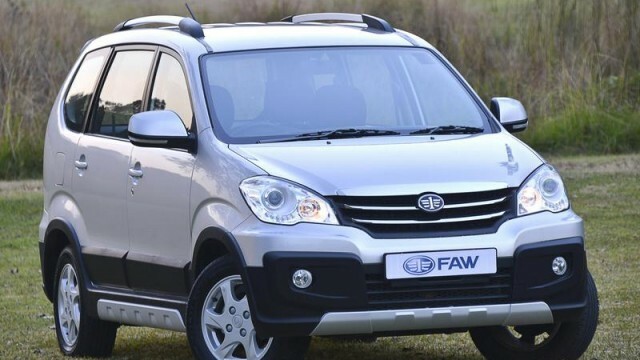 The family-van is priced at a pretty impressive price of 1,699,000 which is 17 lacs for first the 100 units only (whatever that means) and considering it is Chinese assembled and is imported here in Pakistan for the time being, the price pretty good for a new car. 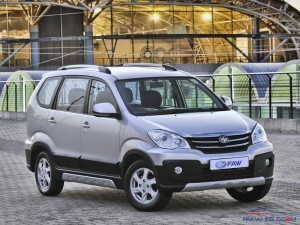 Faw Motors as it turns out are also promising immediate delivery. 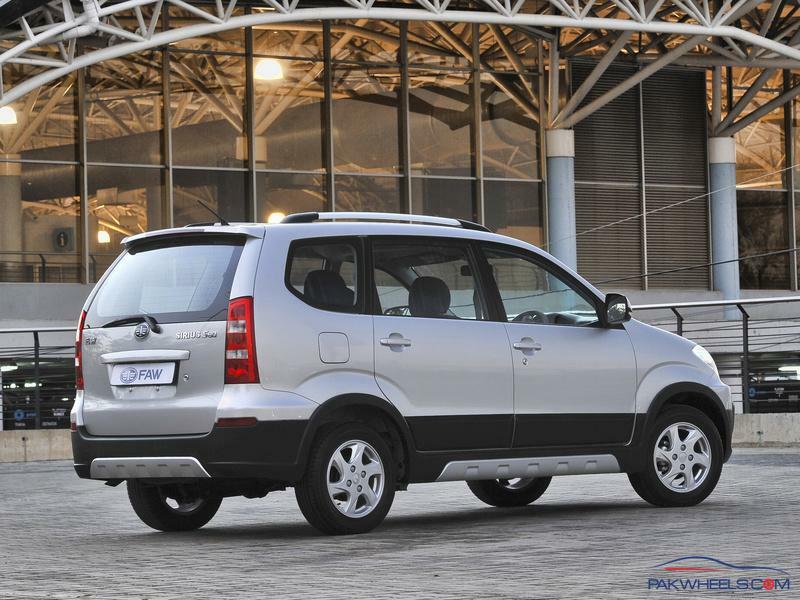 With Euro-4 emissions standards as promised, and average looks, so far, we think it’s quite a good deal considering the similar 7-seater Toyota Avanza is currently sold for 2,800,000 rupees by Indus Motors. If anyone gets a chance to drive it or have a look at it in person, then please do share your views with us at baber.khan@pakwheels.com.